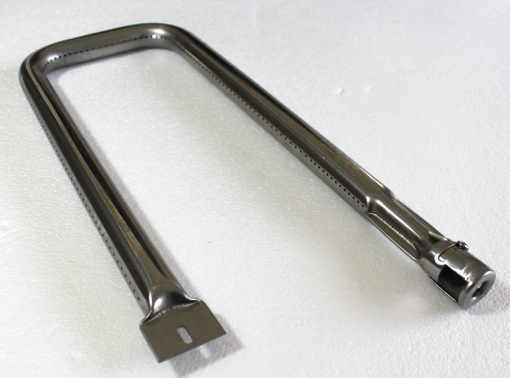 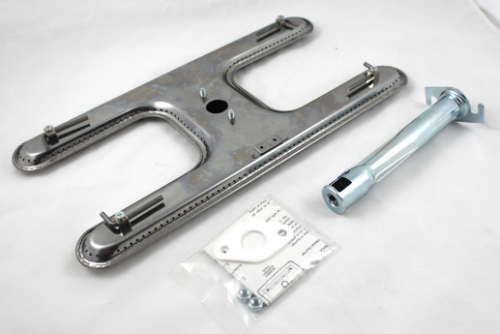 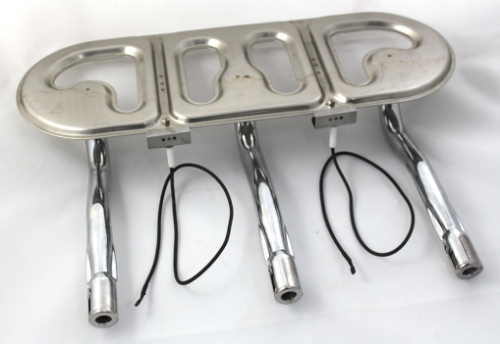 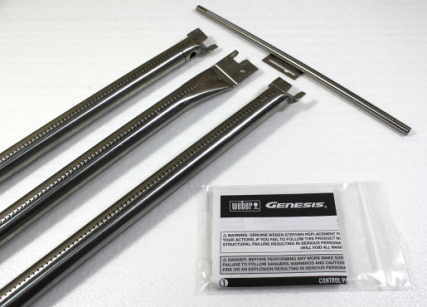 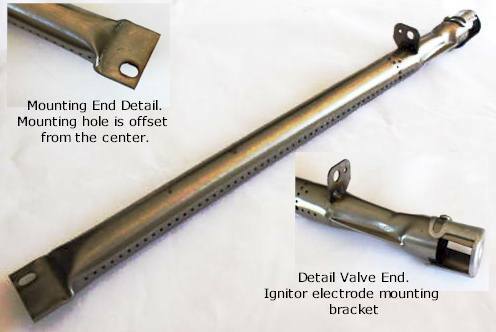 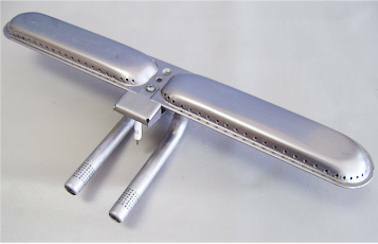 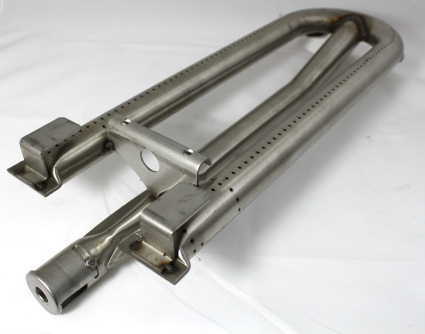 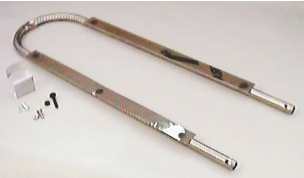 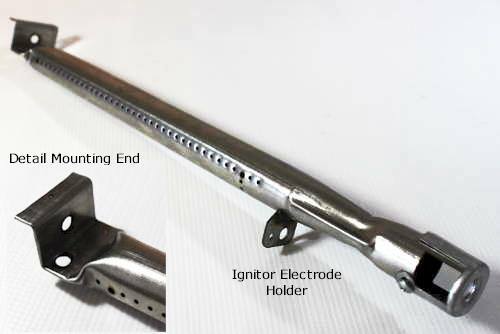 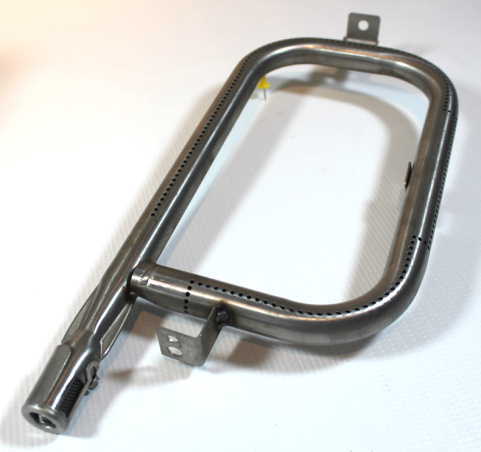 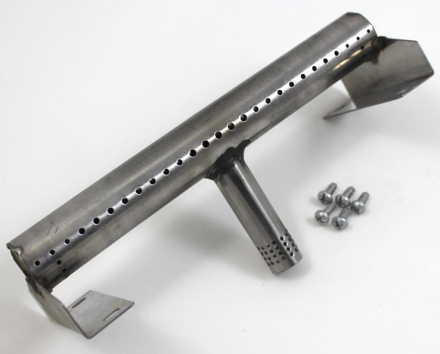 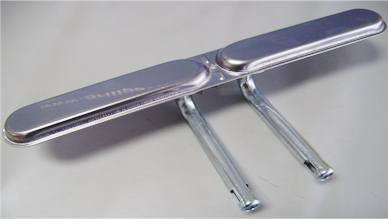 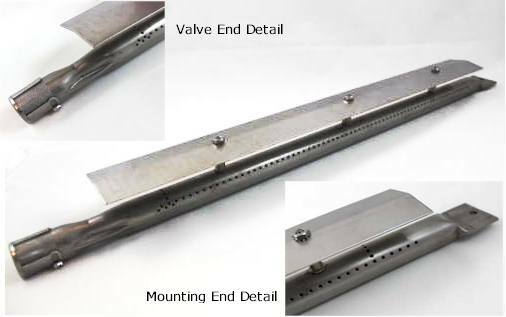 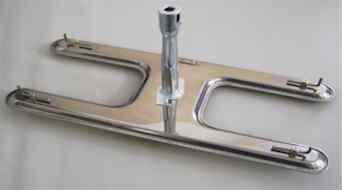 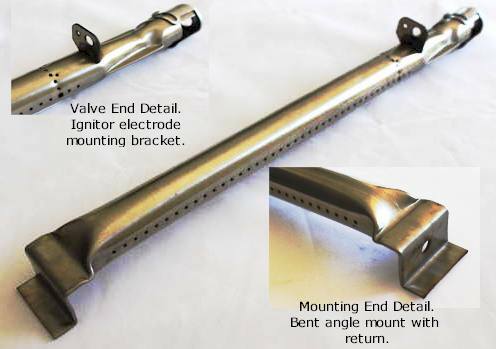 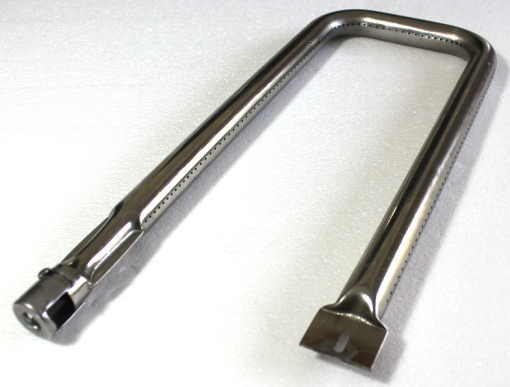 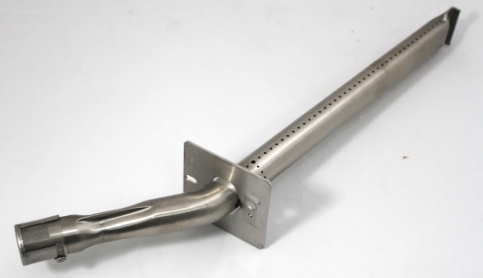 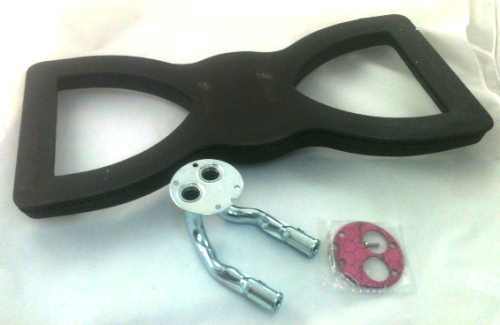 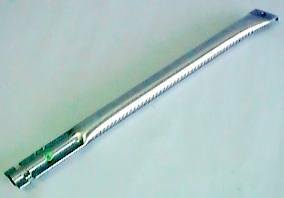 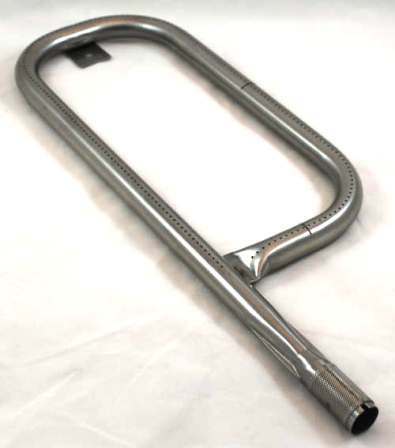 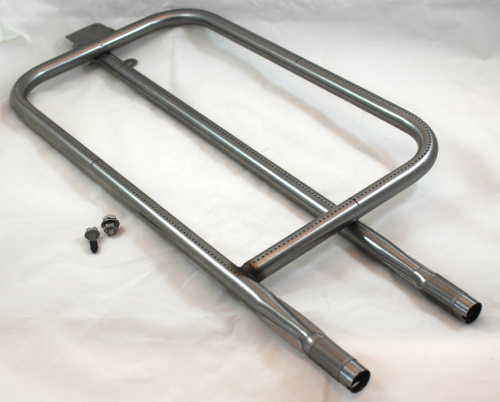 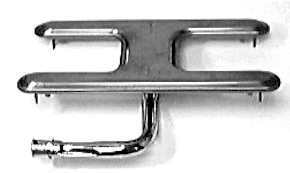 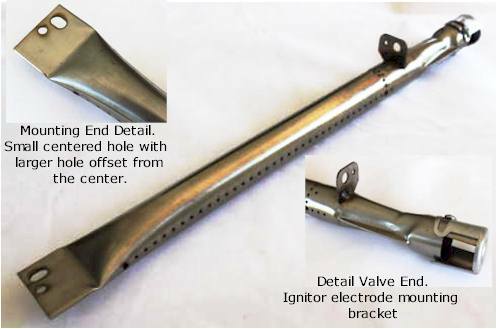 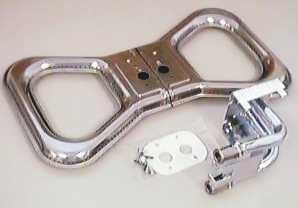 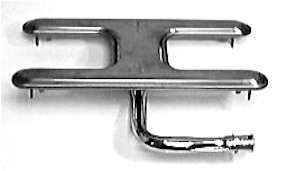 Stainless steel H-Burner with venturi tube assembly. 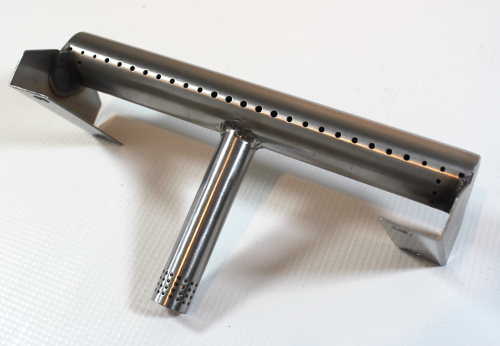 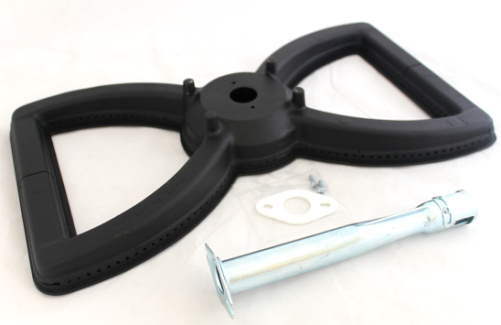 Burner measures 15-5/8" wide X 8" front to back. 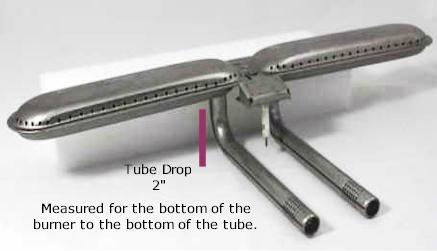 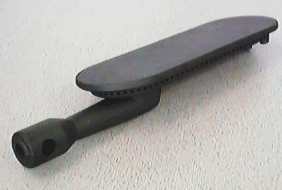 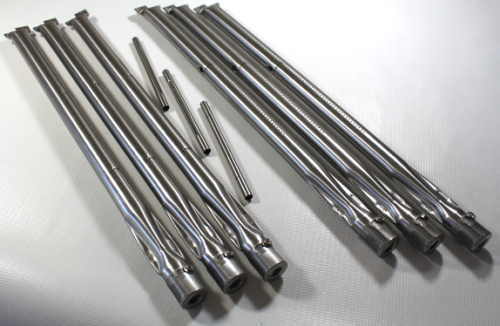 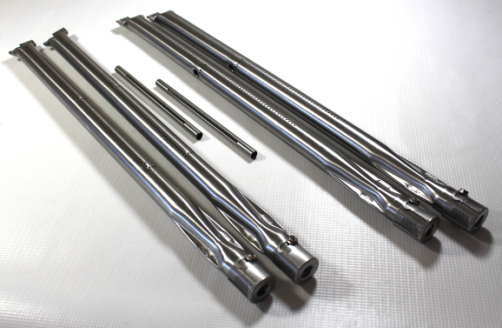 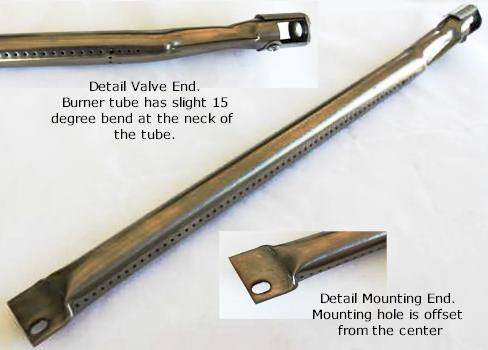 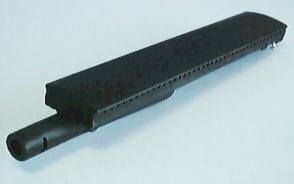 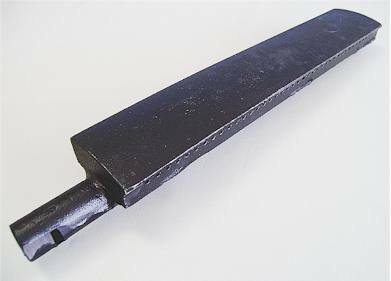 Venturi tubes measure 7-1/2" in length.